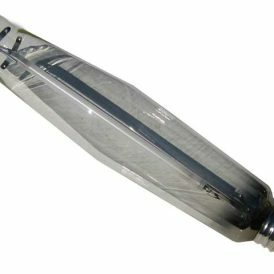 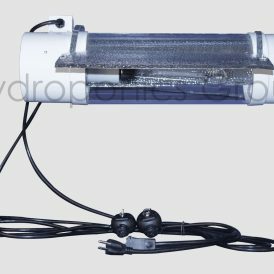 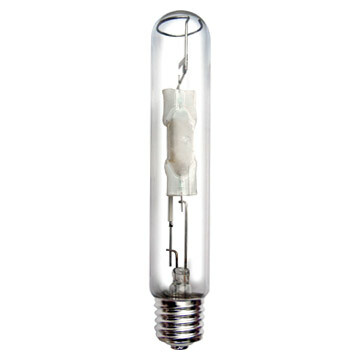 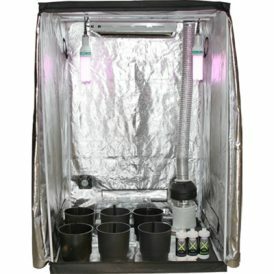 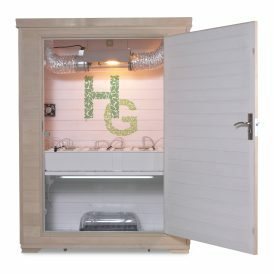 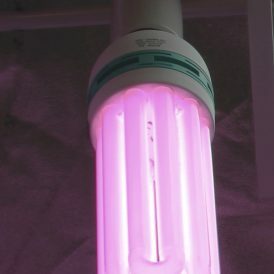 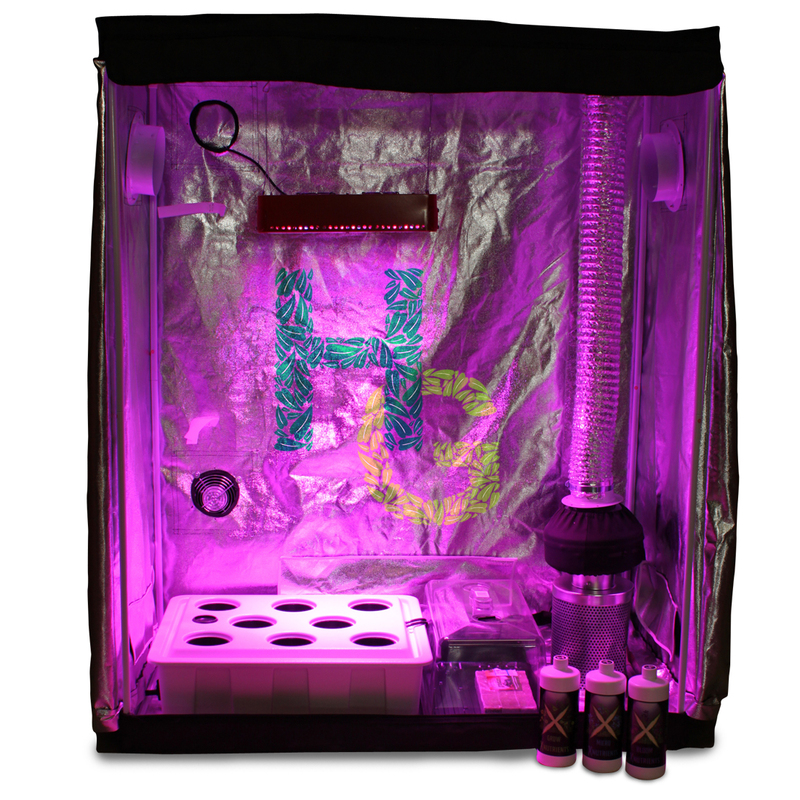 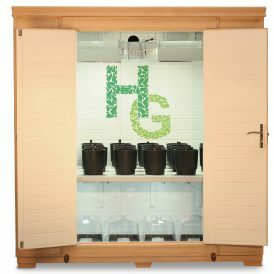 Hydroponics Group offers the very best in lighting solutions like LED, Metal Halide, and High Pressure Sodium lamps. 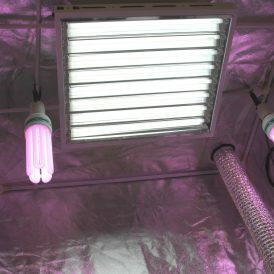 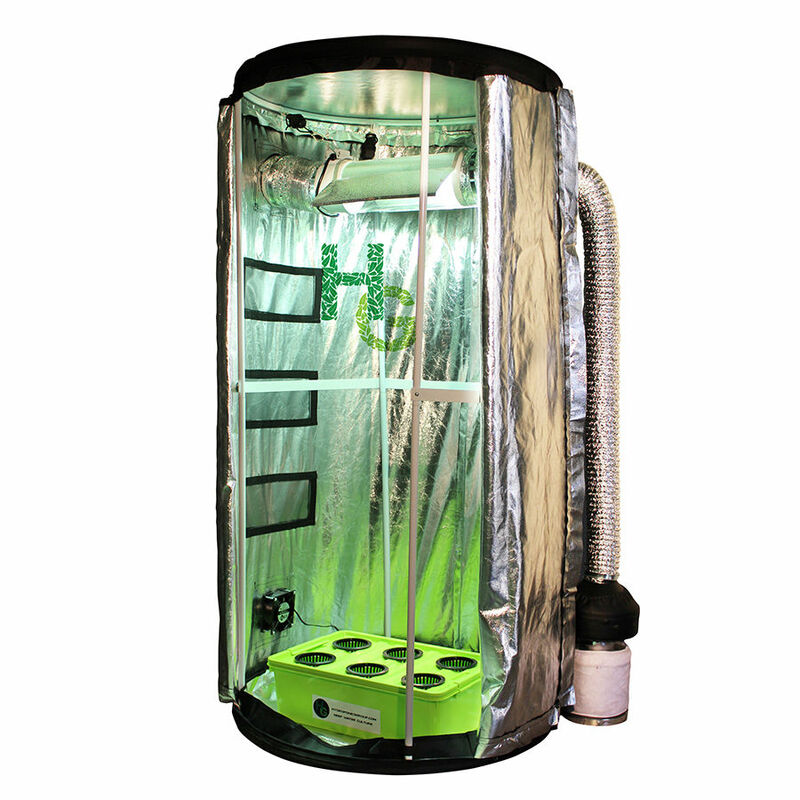 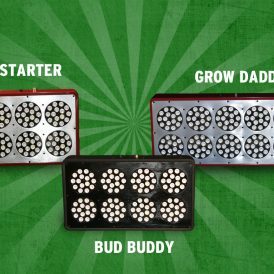 Our exclusive cool tube with inline fans and duct exhaust lets you run 600 watts of lighting that is cool to the touch (and therefore better for your plants). 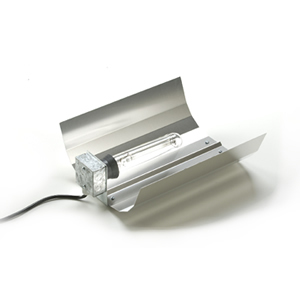 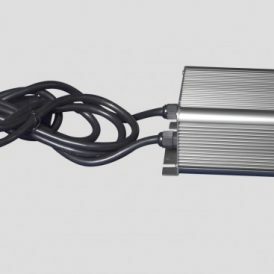 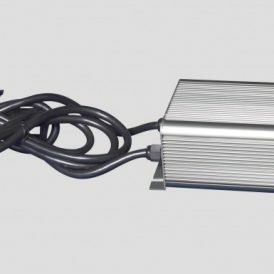 We have digital ballasts as well, in either 400 watt or 600 watt size.